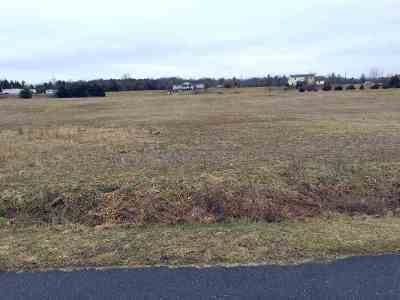 Large, level building site located on cul-de-sac in Port Republic. 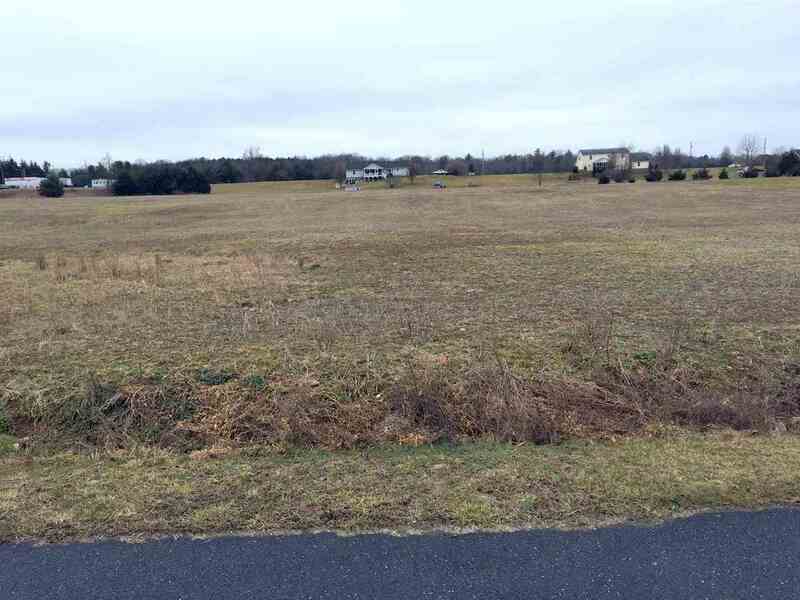 Large Lot neighborhood only about 15 minutes from the hospital, shopping JMU, and more. Approval for an alternative septic system and additional 2.97 acre lot adjoining also available - see MLS# 588731.